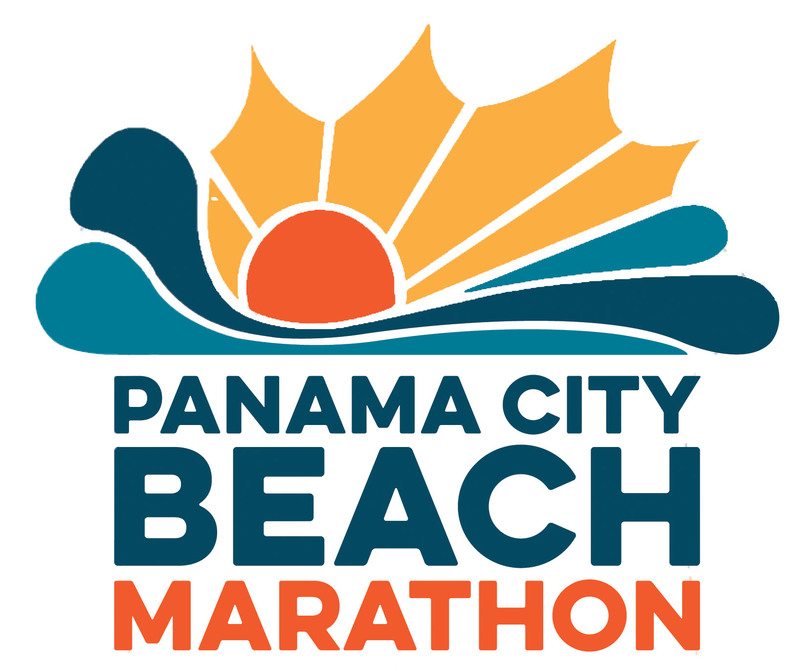 The 5th Annual Panama City Beach Marathon will take place on Saturday, December 7, 2019 in beautiful Panama City Beach, Florida. 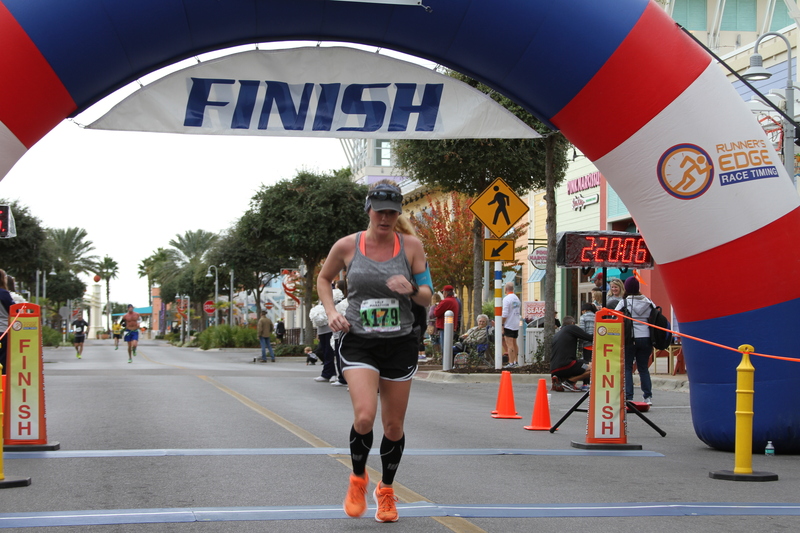 The Panama City Beach Marathon incorporates a Full-Marathon, Half-Marathon, 5K, and Kids Fun Run, allowing runners of all levels to test their limits while running alongside the World's Most Beautiful Beaches. 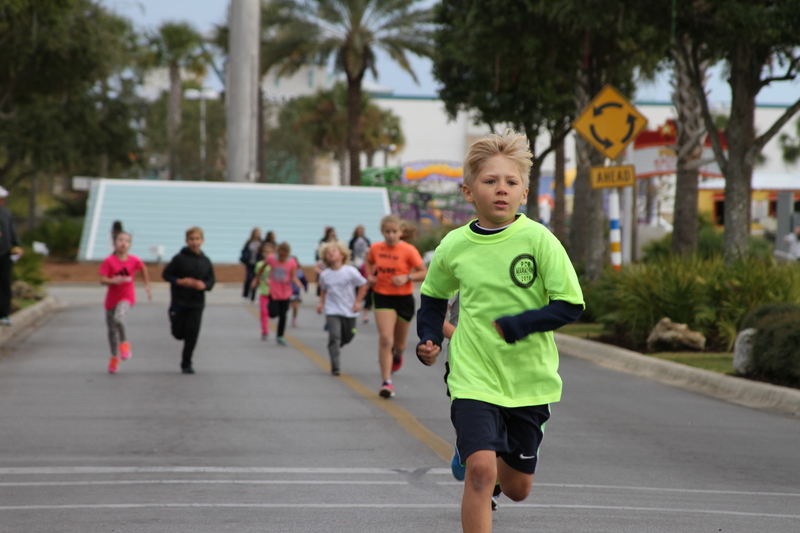 Packet Pick Up will take place on December 6 at Dave & Buster's located in Pier Park. Marathon and Half Marathon is a certified course. 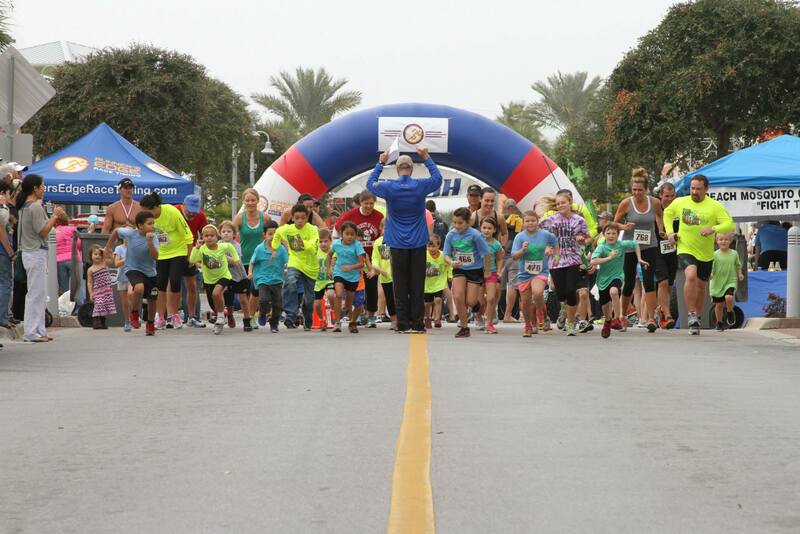 All Marathon, Half Marathon and 5K Finishers will receive a medal at the finish line. Awards will be given for 1st, 2nd, and 3rd in each division. 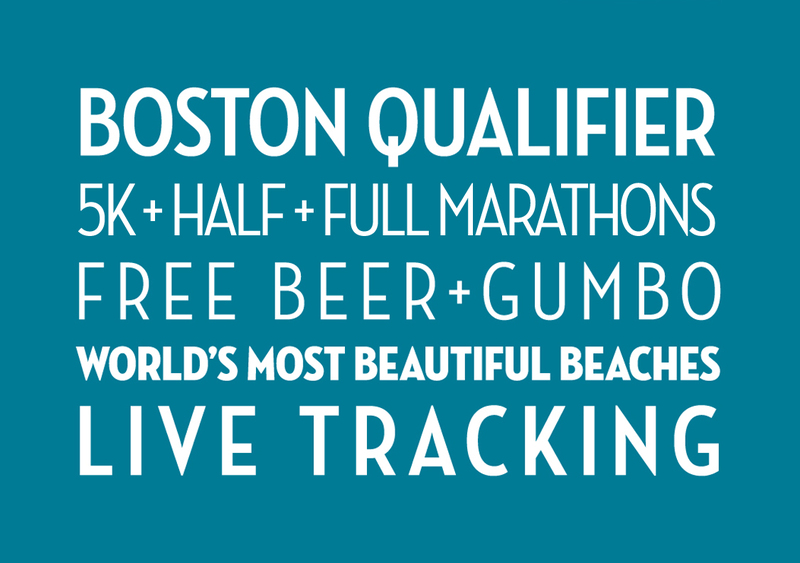 Full Marathon, Half Marathon, and 5K overall finishing awards will be given as well. Marathon and Half Marathon - Water and/or Gatorade will be on course at mile markers. Energy gels will be available. Signs will be posted every mile starting with mile 1 and for 5K / Half Marathon / Marathon turn-around points. Course is an out and back. Online Registration will close November 5, 2019 at 11:00 PM. 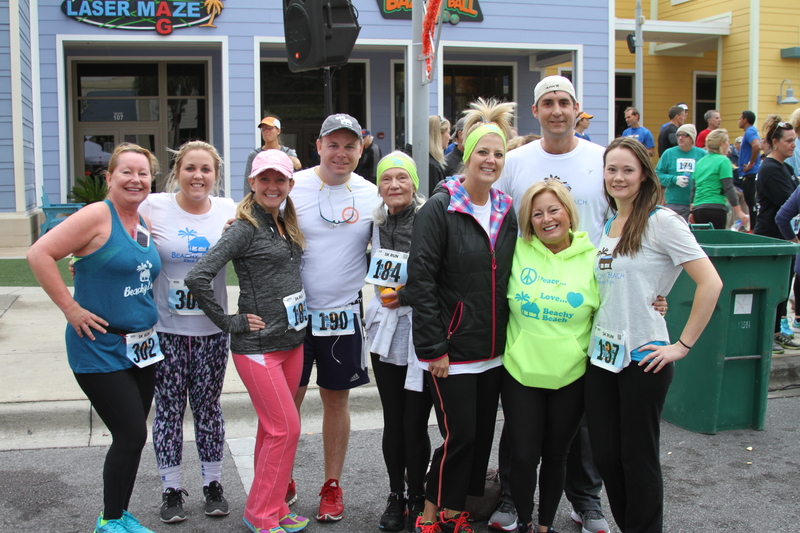 You may still register at Packet Pickup on Friday, December 6, at Dave & Busters. 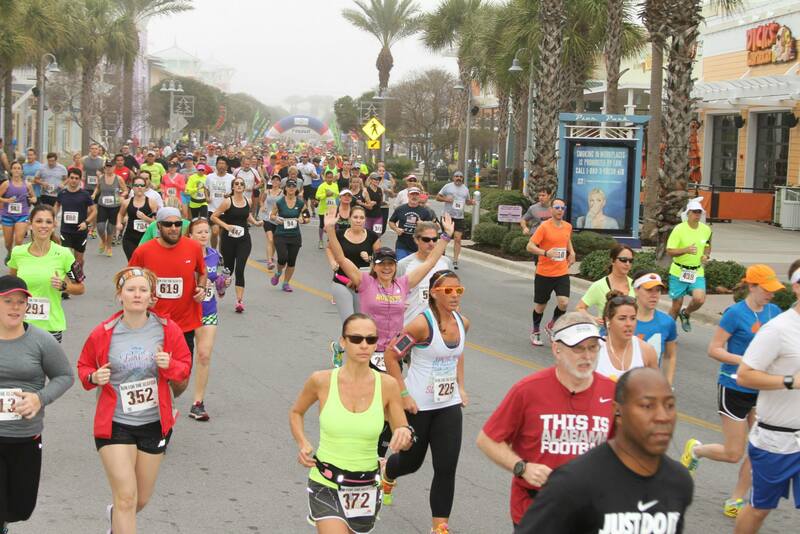 Thank you for participating in the Panama City Beach Marathon, Half Marathon & 5K race! If you have any questions, please do not hesitate to ask.